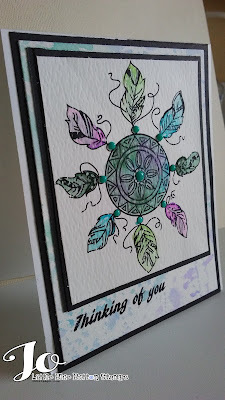 ~Jo's Scrap Shack~: Dreamcatching a Crafty Monday with Little Blue Button Stamps! 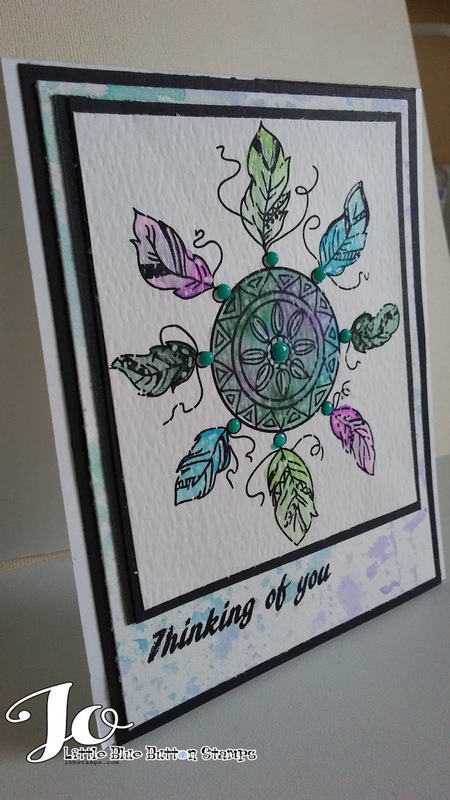 Dreamcatching a Crafty Monday with Little Blue Button Stamps! 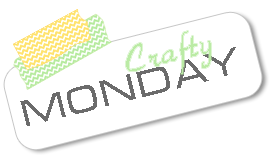 Welcome to another crafty Monday and a brand new week! I hope you had a wonderful weekend and hopefully you are ready to get a jump start on gathering fun ideas and inspiration for all your crafty projects! Before I go into today's post, I just want to say that I am thinking of all of you along the Southern and Northeastern Coast who are being affected by Hermine. I too, live directly off the ocean in New Jersey and thankfully, we got by with moderate flooding. We did end up having 75mph winds on Saturday into Sunday but the storm has now passed us. Please stay safe and know that I am praying for all of you. The Little Blue Button Stamps Shop has released some amazing digital stamps their last few releases and I am super excited to share with you what I created for today using one of the new digital stamps, Dreamcatcher. So for this card I started off with watercoloring this gorgeous dreamcatcher! I love the design of this one so much! I used some Canson 140lb watercolor paper cut down to size, and used my Kuretake Gansai Tambi watercolors to color this in. Once it was completely dry, I added some Nuvo Caribbean Ocean crystal drops to add some beads. I absolutely love that it matches so well! 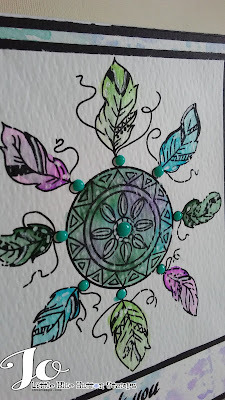 My card front was also watercolored using a few colors of aqua, purple, & green. I just created a little watercolor wash on my palette and took my piece of card (already cut to size) and placed it face down on top of the colors. I swooshed it all around to pick up the color and when it dried, I got the look I was going for! So proud of this! To finish up the card, I adhered the image to a piece of black cardstock and adhered that to the card front which was also mounted on black cardstock. Both are adhered to the front of a white card base. The sentiment is from Cardz TV Stamps. I love the soft look that this card gives and I can definitely see me using this image over and over again! Well I hope you enjoyed my watercolored card showing off this awesome Dreamcatcher image! Please remember to head on over to the LBBS Blog to check out the awesome projects that my design team sisters have created for you using the New Release. WOW, WOW, WOW!!! This is gorgeous! I love your choice of colors and that you used watercolors. The beads look great and they do match perfectly! This is absolutely stunning! The dreamcatcher image is just lovely!I love the pretty crystal drops you added! Fabulous detail!! GORGEOUS my friend!! Love your watercoloring! Beautiful colors-well done! Thanks for playing with us at Craft Your Passion! 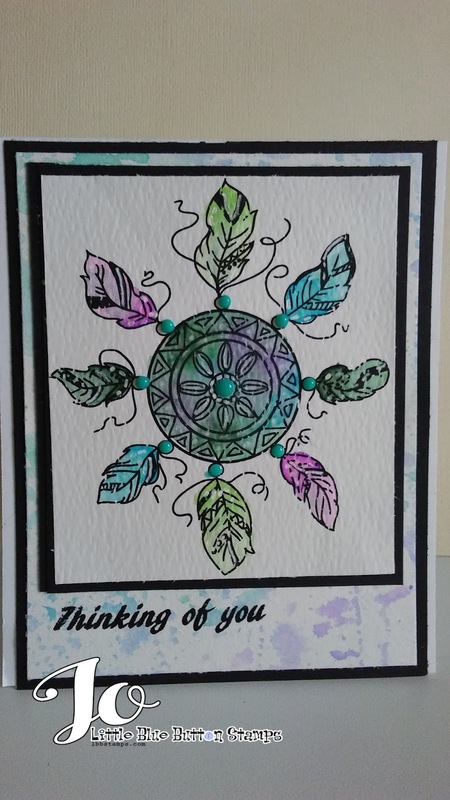 A lovely card and and colours. Thank you for joining us at Crafty Cardmakers. A wonderful card. I love the blue, purple and green colour scheme and the black layers really make the image and sentiment pop. Thanks for joining us at Crafty Cardmakers. Sally.x.